Rio de Janeiro, Brazil - June 13, 2016: Petrobras Headquarters Building in downtown Rio de Janeiro, Brazil. A huge modern 70's architecture building has unique facade. 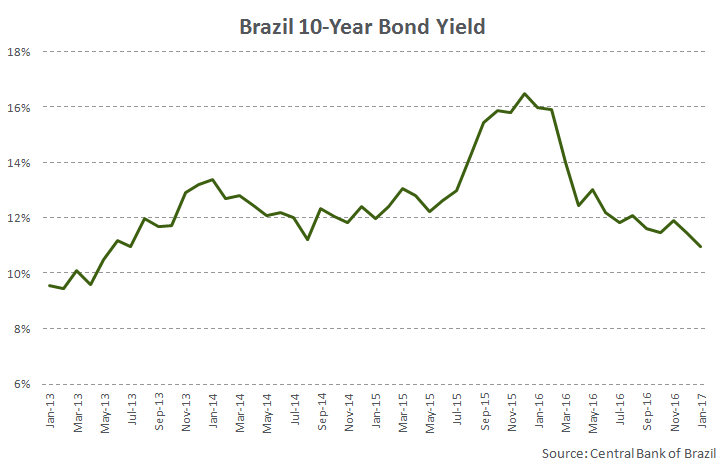 What do falling yields mean for Brazil? Brazil’s 10-year sovereign debt is currently trading at yields below 11%. The last time the markets saw yields in this Latin American (ILF) country drop below the 11% mark was in mid-2013. 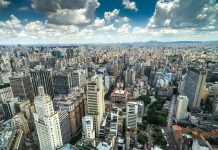 Since then, benchmark bond yields in Brazil have been rising amid deteriorating economic conditions, thereby increasing riskiness in this emerging market (EEM) (VWO) economy. A higher yield often entails a higher risk profile and vice versa. 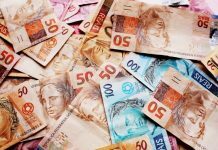 Over the last 3 years, Brazil (EWZ) (BRZU) (BZQ) has witnessed economic recession, rising unemployment, and rampant inflation. 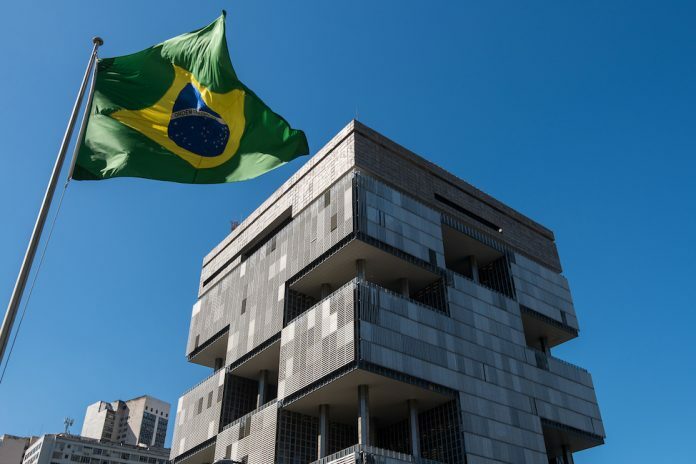 On top of all that, its also suffered from a heightened corruption involving state-owned oil company, Petrobras (PBR) (PZE). For an economy where commodity exports account for a major portion of its export revenues, the decline in commodity prices since mid-2014 only added fuel to the countries economies woes. Iron ore, oil, and sugar comprise the top 3 exports of Brazil accounting for about 12%, 9% and 4.3% of its export revenue, respectively. But the storm seems to have turned from Brazil now. Inflation has slid from 10.71% recorded in January this year to 6.29% currently. The Brazilian real, which had largely been depreciating since 2013, finally turned course. Since January 2016 the currency has already appreciated by about 22.7% (from BRL 4.1 per US dollar in January 2016 to BRL 3.17/USD currently). However, unemployment continues to rein in the double-digits at 11.9%. Nonetheless, the Brazilian stocks= markets; a leading indicator of economic expectations; are up by almost 40% over the last 2 years. The yield on the government’s 10-year bond has also been sliding over the period; from 16.76% in January 2016, it recently dipped below 11% in January 2017. This is the first time since mid-2013 that we’re seeing yields on Brazil’s 10-year sovereign debt dip below the 11% mark. 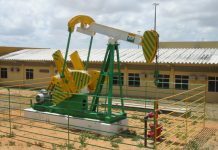 Previous articleIs It Too Late For A Colombian Oil Boom? Next articleWill The Trump-Duterte Era Bring In A Thaw In Relations Between US And Philippines?